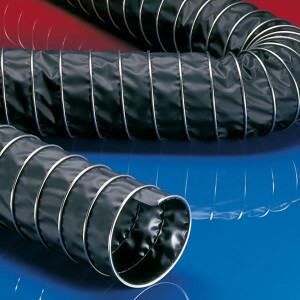 Airtight Solutions are industry-leading suppliers of flexible ducting in NZ, stocking an extensive range of industrial ducting and hoses used by countless equipment manufacturers. 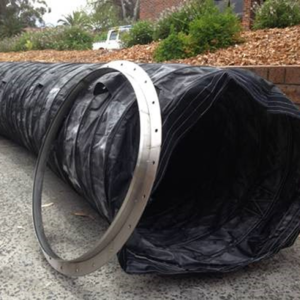 No matter your plant’s size or demands, Airtight Solutions can customise long-lasting and durable flexible ducting for your site. 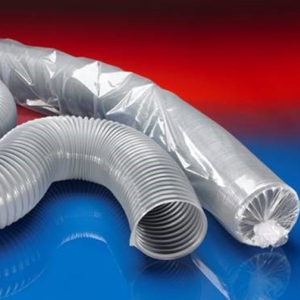 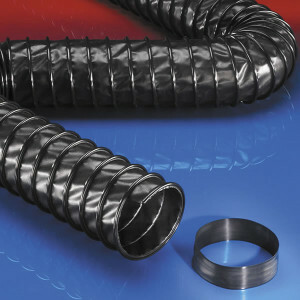 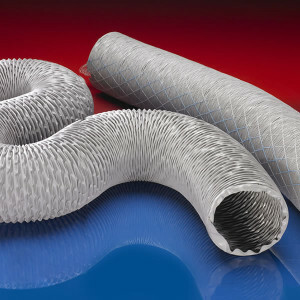 if you are not sure which flexible ducting product best suits your needs, please feel free to reach out to the qualified team at Airtight Solutions. 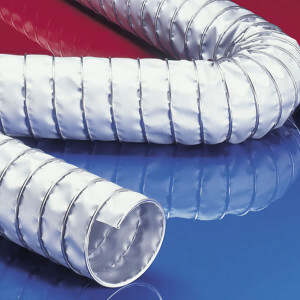 Our range of flexible ducting for Christchurch and Auckland clients include options that are suitable for gaseous substances like vapours and smoke, as well as abrasive solids like dust, powder and fibres. 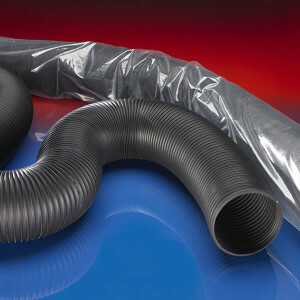 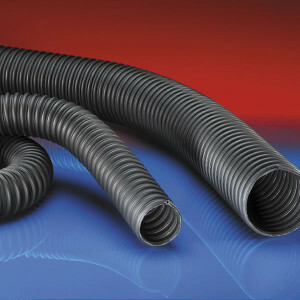 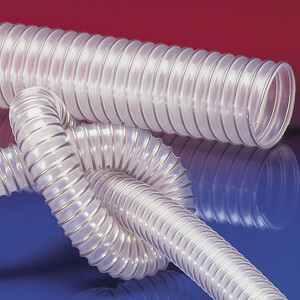 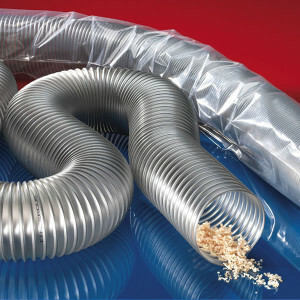 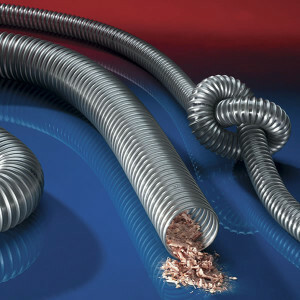 For the most reliable flexible ducting in NZ, there is simply no looking past Airtight Solutions. 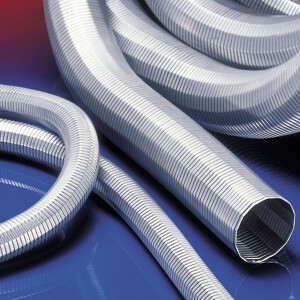 Don’t know what hose you need..? 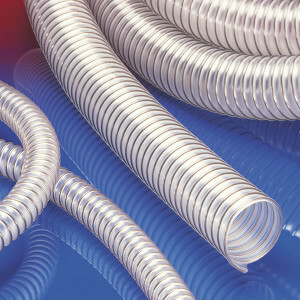 View our Industrial Flex Application Guide to determine the right product for you or call us for assistance.